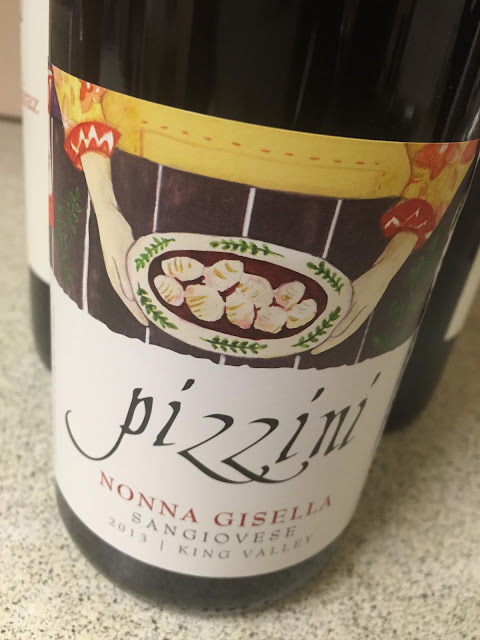 Love the revamped Pizzini Sangiovese line. Good packaging too. This wine is named after Nonna Gisella, who was Alf Pizzini’s grandmother. Nonna Gisella was ‘strong, warm and loving’. Would I buy it? I’d drink a few glasses.